Book your private flight to catch the Belgian GP trackside at Spa-Francorchamps! Charter a private jet to Belgium for this year’s running of the Formula 1 Belgian Grand Prix! 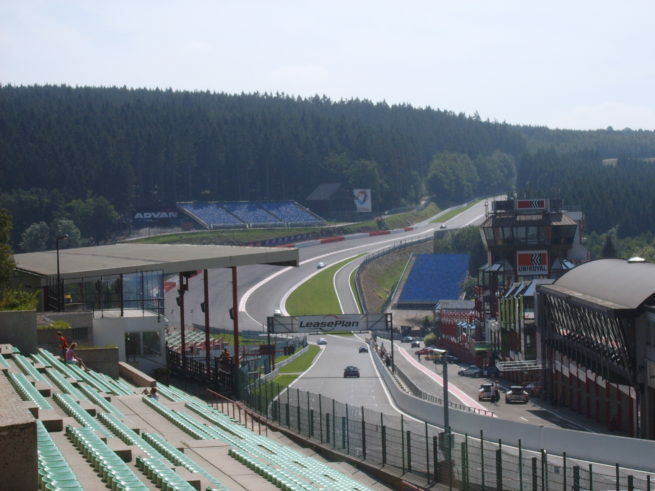 The Circuit de Spa-Francorchamps is one of the most storied tracks on the F1 calendar, hosting its first non-championship Grand Prix as far back as 1924. It measures as the longest circuit on the schedule, and the combination of its challenging corners and picturesque setting make it a fan and driver favorite every year. The Belgian Grand Prix course was originally run along narrow public roads, measuring a massive 14.9 kilometers long. The course was altered until 1970, when it didn’t return to the schedule again until 1983. The circuit was then overhauled to just under 7 kilometers while maintaining many features of the old track, most notably the Eau Rouge corner, one of the most demanding corners in Formula 1. Pick up a ticket to the Formula One Paddock Club and treat yourself to the finest hospitality at the track. You’ll gain views from above the pits while indulging clients, employees and friends with an exclusive Grand Prix experience they will remember for a lifetime. VIP access to the track provides exclusive viewing areas, pit-lane walkabouts, and open bar with champagne so everyone can enjoy the taste of victory. These private parties may also include up to 70 people, with customization and branding to suit your needs. Jet Charter Europe can arrange for your private charter flight to land at (EBLG, LGG) Liège Airport, located about 45 minutes north of the Circuit de Spa-Francorchamps. (EBBR, BRU) Brussels Airport is also available if you’d prefer flying into the capital, however, airport slots are mandatory for arrivals and departures whenever (EBBR, BRU) expects an increase in air traffic, and the slots are arranged in deviations of 15 minutes. The (EBBR, BRU) area offers several hotel options, including popular luxury hotels, while (EBLG, LGG) is more limited in its available options. 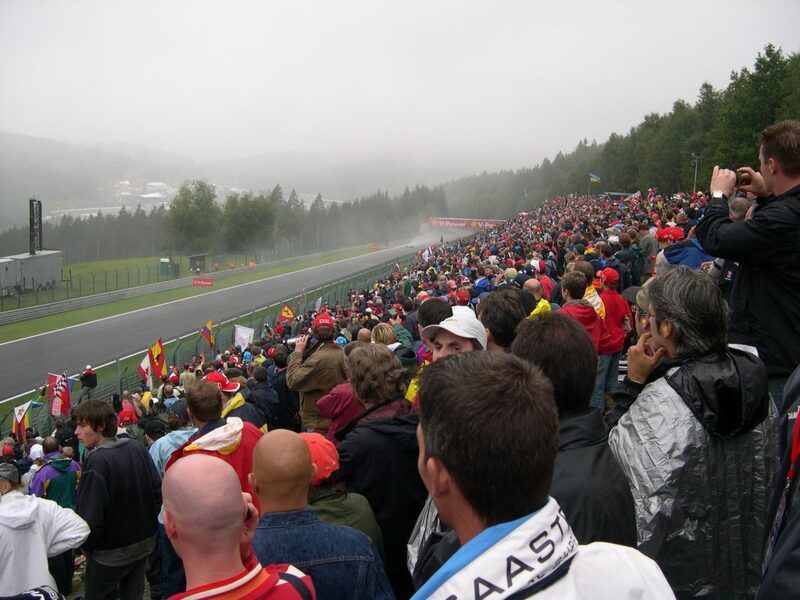 Book your private flight to the Belgian Grand Prix and join the crowd at Spa-Francorchamps! Private flights increase efficiency, flexibility, comfort, privacy and peace of mind. Save your valuable time and avoid baggage claims and security lines, drive up to your private jet and board – the average wait time at a fixed based operator is around 10 minutes, meaning you’ll reach your destination in no time. Plus, private aircraft are able to land at 10x the number of airports, allowing you to get closer to your destination. Request a Quote or give us a call at 1-888-987-5387 to speak with one of our brokers and arrange your private flight to Belgium for the annual Belgian Grand Prix at Spa-Francorchamps this August!